スピリチュアルShow posts in this category. 恋愛心理学・テクニックShow posts in this category. デートスポットShow posts in this category. 潮干狩りShow posts in this category. 中国・四国Show posts in this category. 雑学・豆知識Show posts in this category. 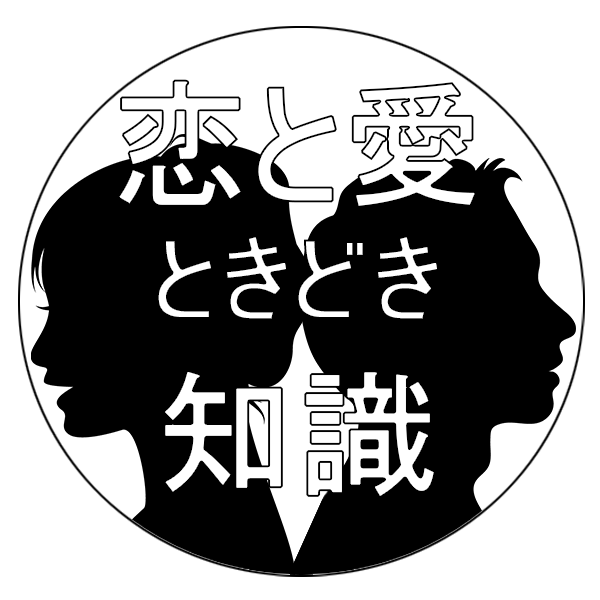 エイプリルフールShow posts in this category. 昭和の日Show posts in this category.